The Iowa Certified Crop Advisers Board of Directors recognized fifty-four individuals for fifteen years and one hundred-seventeen individuals for twenty years of professionalism and years of service to agriculture as CCAs during the annual CCA Recognition Luncheon. 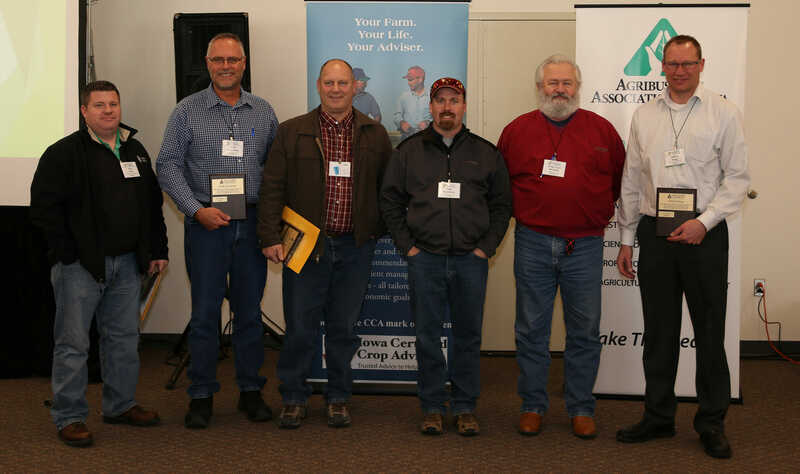 The Iowa CCA Board would also like to recognize sixty-nine additional Certified Crop Advisers for their 15 years of service. 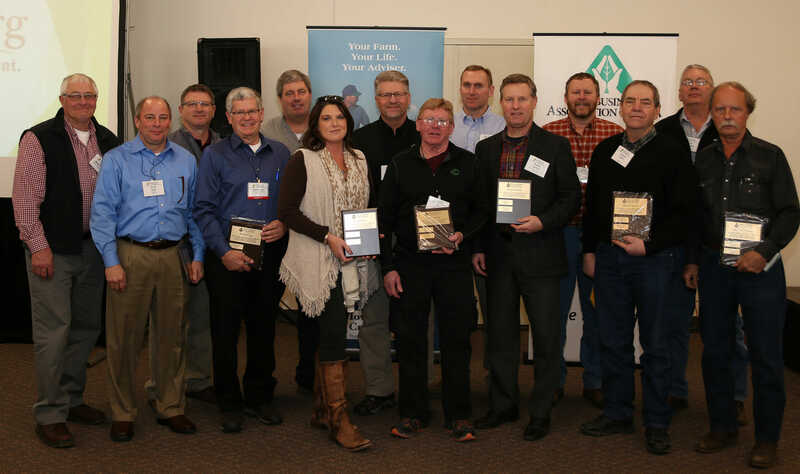 These recipients were certified in 1999 and will be recognized at the 2016 Showcase & Conference, February 9, 2016. CCAs utilize their skills in nutrient and pest management to assist growers with economical and efficient crop production. They also ensure that growers are aware of regulations and utilize best management practices to protect the environment. 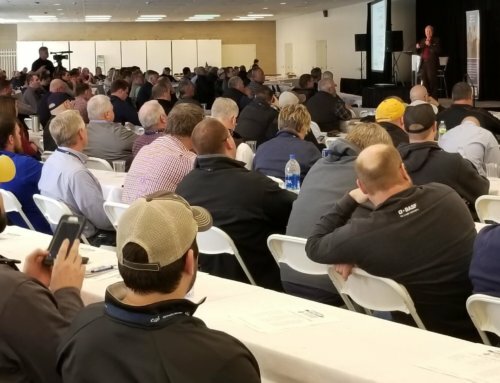 At the Agribusiness Showcase & Conference hundreds of CCAs received continuing education training to maintain their certification. AAI offered sixteen hours of continuing education units (CEUs) at the event and will offer six additional hours during a summer field day session in 2015. A CCA must accumulate a total of forty hours of CEUs every two years to maintain their certification. The Agribusiness Showcase & Conference provides attendees the opportunity to explore the innovative tools they need to enhance their careers and grow their business. Save the date for next year’s event on February 10 & 11, 2015. 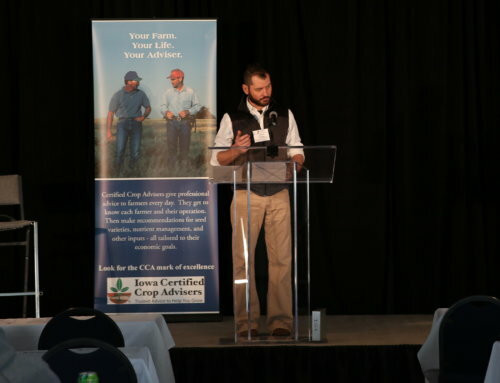 About the Iowa Certified Crop Advisers. 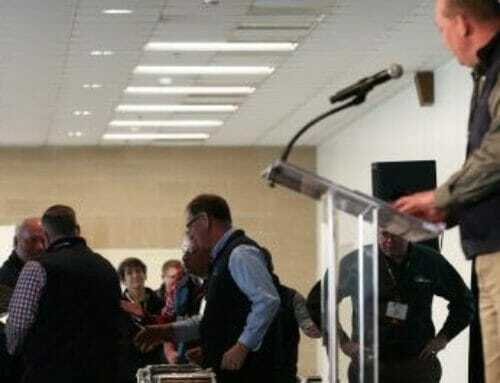 The Certified Crop Adviser (CCA) certification was established in 1992 to provide a benchmark for practicing agronomy professionals in the United States and Canada. The CCA program is coordinated at the national level by the American Society of Agronomy. A Iowa board administers the CCA program in Iowa. The Board is responsible for developing the Performance Objectives and state exam. The Performance Objectives provide applicants with specific information on knowledge and skill areas covered in the state exam.